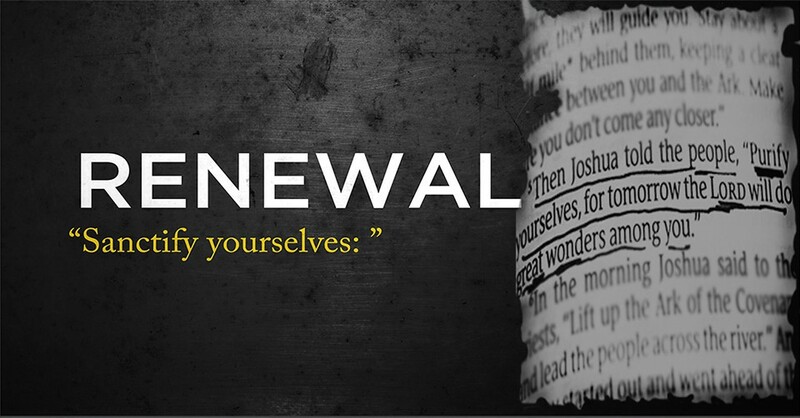 Renewal prayer service is held every last Sunday of the month at 5:00 PM in the church sanctuary. Higher Praise Church Sunday night Study at 5:30 pm. The Blessed Life is a four-week study on the principle of giving. "The enemy of your soul will do anything to keep you from discovering the truth of God's principles governing financial stewardship, giving, and blessing" (Pastor Robert Morris of Gateway Church). According to Paul’s letter to the Corinthians, God has placed people in the church for a purpose. 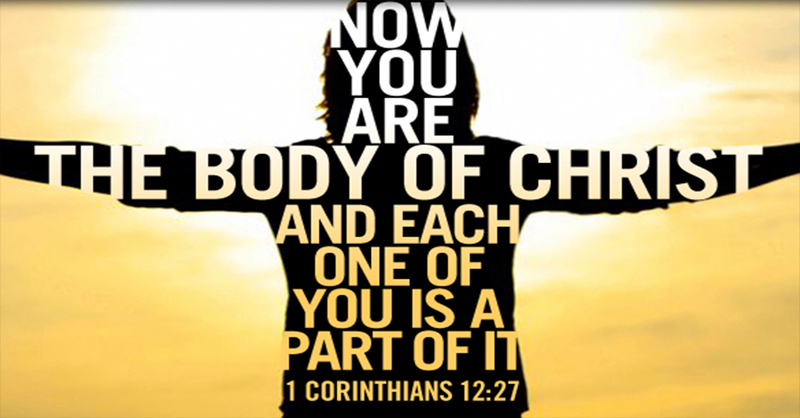 (1Cor 12:18). The big question for many believers in the church is “What is the Purpose?" At Higher Praise we believe that the church must help answer that question. So, we have provided for you a tool to help you discover your spiritual gifts and how they can be used in the church. To find out more click the picture and follow the cues.